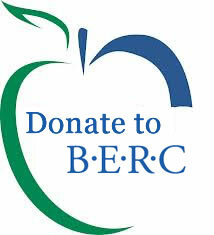 The Baltimore Education Research Consortium (BERC) is a partnership of the Baltimore City Public Schools (City Schools), Johns Hopkins University, Morgan State University, and other civic and community partners. BERC’s mission is to conduct and disseminate long- and short-term strategic data analysis and research that informs decisions about policy and practice to improve the educational and life outcomes of children in Baltimore. BERC assembles a diverse coalition of partners to formulate questions worth asking, contribute to conversations worth having, and highlight policy implications worthy of action.